"Black Mamba Serums (Japanese Edition)"
MIKE JONES - Who Is Mike Jones? 01. 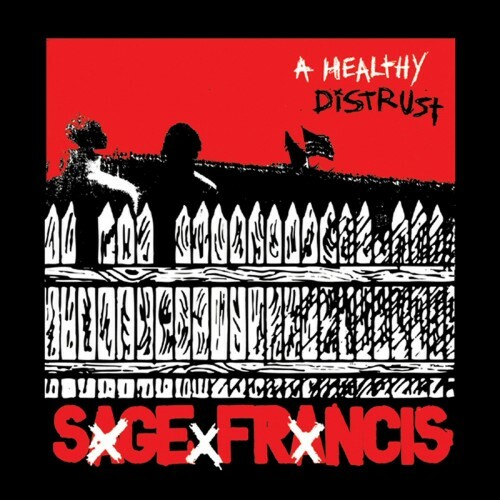 Sage Francis "A Healthy Distrust"
02. 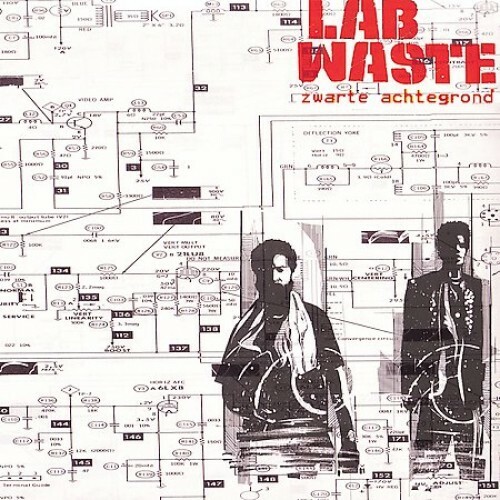 Lab Waste "Zwarte Achtegrond"
03. Sefyu "Qui suis-je ?" 06. 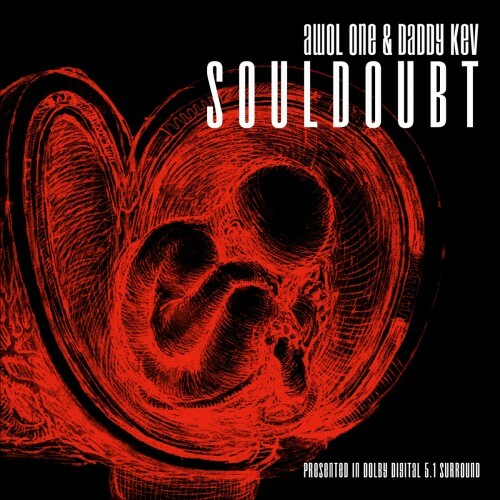 AWOL One & Daddy Kev "Souldoubt"
07. Hymie's Basement "Hymie's Basement"
08. 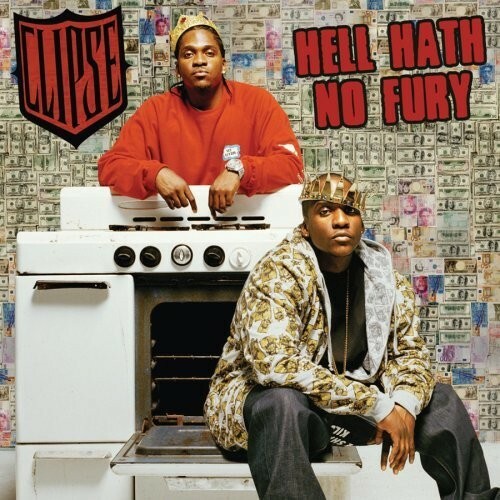 Clipse "Hell Hath No Fury"
09. Klub des Loosers "Vive la vie"
10. Mickey Avalon "Mickey Avalon"
11. Cannibal Ox "The Cold Vein"
16. Devin The Dude "Waitin' to Inhale"
17. La Caution "Peines de Maures / Arc-en-ciel pour daltoniens"
18. Bigg Jus "Black Mamba Serums"
19. MF Doom "MM.. Food"
23. Lil Wayne "Tha Carter II"
24. Curse ov Dialect "Wooden Tongues"
25. L'Exécuteur de Hong-Kong "Temps précieux"
26. Flying Lotus "Los Angeles"
27. Non Phixion "The Future Is Now"
28. MC Paul Barman "Paullelujah!" 29. Wu-Tang Clan "Iron Flag"
01. 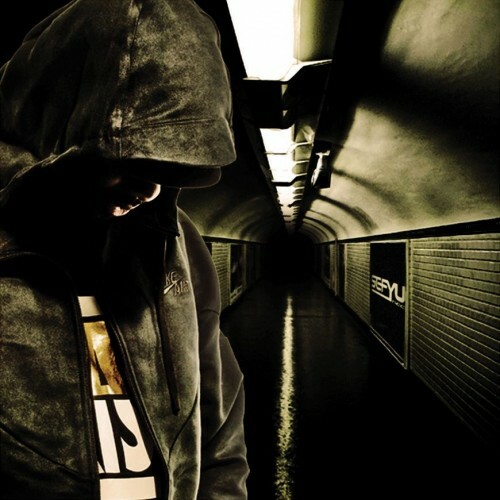 BIGG JUS "Black Mamba Serums (Japanese Edition)"
02. 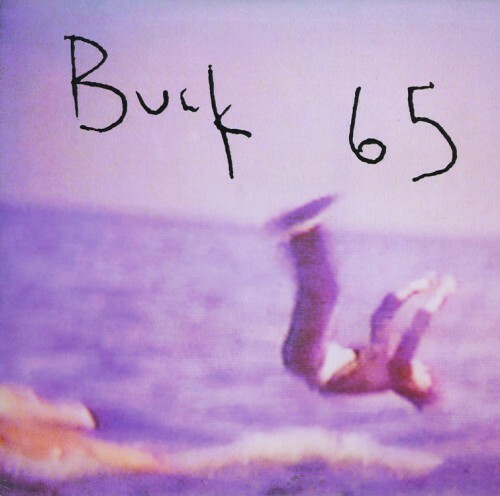 BUCK 65 "Man Overboard"
03. 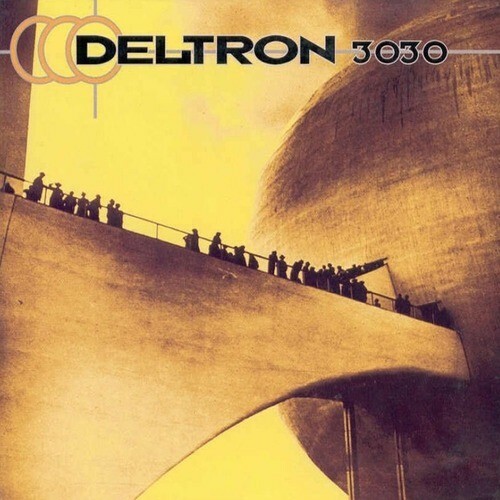 DELTRON 3030 "Deltron 3030"
04. CANNIBAL OX "The Cold Vein"
05. 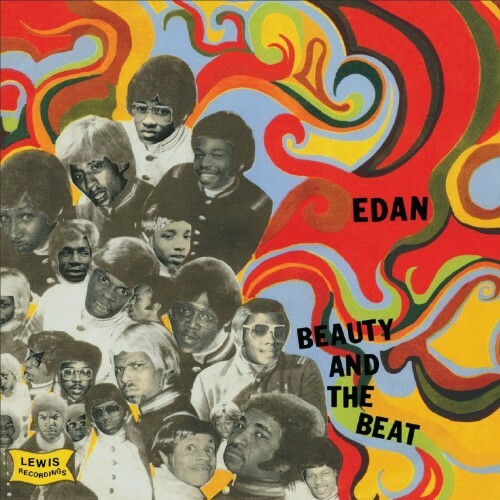 EDAN "Beauty And The Beat"
07. J-LIVE "The Best Part"
08. ANTI-POP CONSORTIUM "Tragic Epilogue"
13. J-ZONE presents The Old Maid Billionaires "Pimps Don't Pay Taxes"
14. VIKTOR VAUGHN (MF Doom) "Vaudeville Villain"
15. 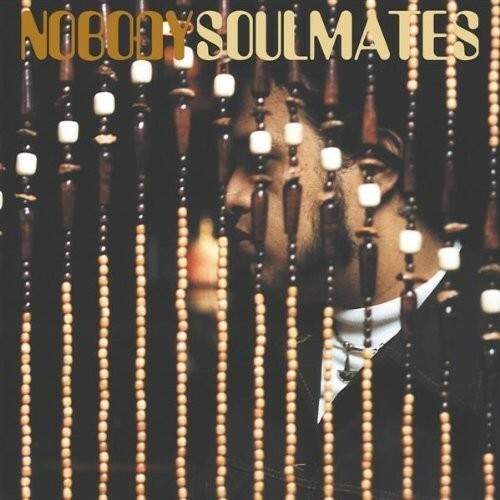 REFLECTION ETERNAL (Talib Kweli & Hi-Tek) "Train of Thought"
17. 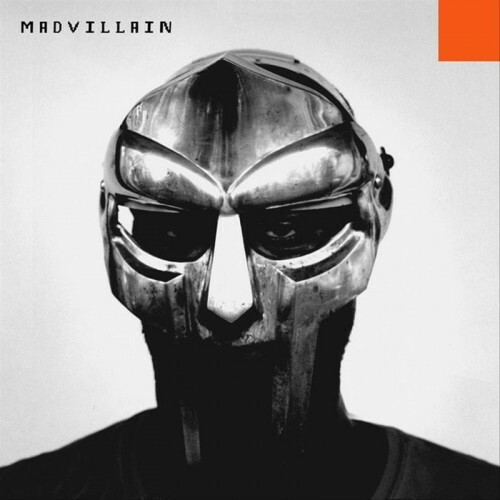 MADVILLAIN (MF Doom & Madlib) "Madvillainy"
20. ATMOSPHERE "The Lucy Ford Ep's"
21. NECRO "I Need Drugs"
22. BUSDRIVER & RADIOINACTIVE with Daedelus "The Weather"
23. 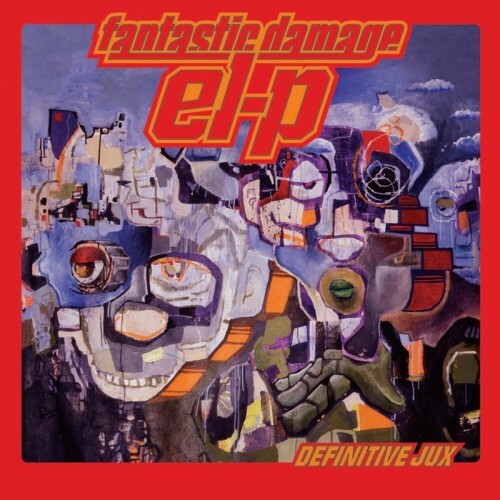 EL-P "I'll Sleep When You're Dead"
25. MICRANOTS "The Emperor & The Assassin"
26. THE GROUCH, DADDY KEV & D-STYLES "Sound Advice"
27. SUBTITLE "Lost Love Stays Lost"
28. BRAD HAMERS "The Cut-Ups of a Paper Woman"
29. HAIKU D'ETAT (Mikah 9, Aceyalone & Abstract Rude) "Haiku D'Etat"
30. FOOD FOR ANIMALS "Scavengers"
31. OUTKAST "Speakerboxxx / The Love Below"
32. ANTI-POP CONSORTIUM "Shopping Carts Crashing"
33. WU-TANG CLAN "Iron Flag"
34. AESOP ROCK "Labor Days"
35. RAW PRODUCE "The Feeling of Now"
37. NMS "Woe To Thee O Land Whose King Is A Child"
38. SHAPESHIFTERS "Adopted By Aliens"
39. ORKO THE SYCOTIC ALIEN "Atoms Of Eden"
42. RADIOINACTIVE "Soundtrack To A Book"
43. AWOL ONE & MIKE NARDONE "Speakerface"
44. COUNT BASS D "Dwight Spitz"
46. SOSO "Tenth Street and Clarence"
47. SCIENZ OF LIFE "Comin' Forth By Day: The Book Of The Dead"
48. PEOPLE UNDER THE STAIRS "Question in the form of an Answer"
49. COMMON "Like Water For Chocolate"
50. MASTA ACE "Disposable Arts"
Meilleur album "je ne sais pas si c'est encore du rap mais j'adore" de la décennie : BUCK 65 "Secret House Against The World"
Meilleur EP de la décennie : DADDY KEV "Lost Angels EP"
Meilleure série de street CD's de la décennie : SAGE FRANCIS "Sick of…"
Meilleure archive inédite de la décennie : INI "Center of Attention"
Meilleur album français de la décennie : PSYKICK LYRIKAH "Des Lumières Sous La Pluie"
Meilleure compilation de la décennie : "Farewell Fondle'Em"
Meilleur album de turntablist de la décennie : RICCI RUCKER "Fuga"
05. Ghostface Killah "Supreme Clientele"
06. 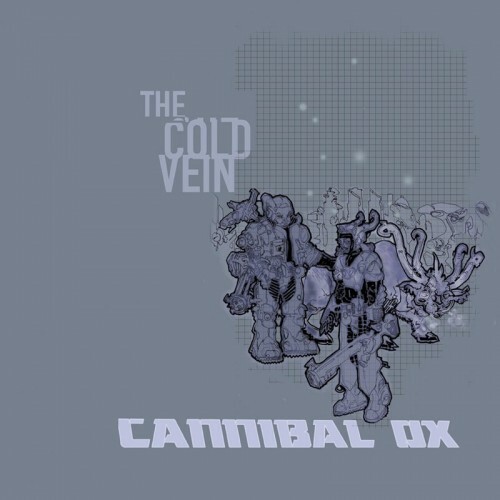 Cannibal Ox "The Cold Vein"
08. Ghostface Killah "The Pretty Toney Album"
11. J-Live "The Best Part"
12. Edan "Beauty and The Beat"
13. Anomaly "The Long Road"
14. Viktor Vaughn (MF Doom) - Vaudeville Villain"
17. El P "I'll Sleep When You're Dead"
18. 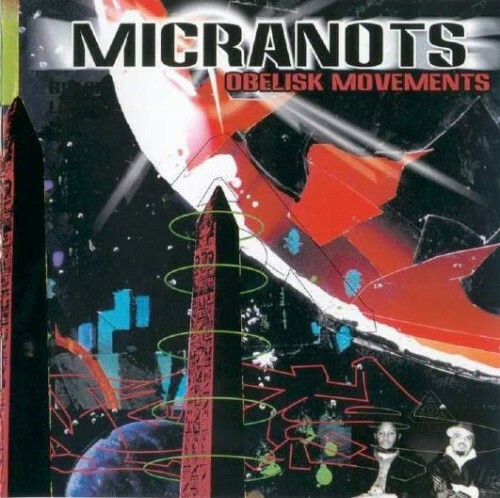 Shape of Broad Minds "Craft of The Lost World"
19. Klub Des Loosers "Vive La Vie"
21. Elektro 4 "Keystroke One"
23. 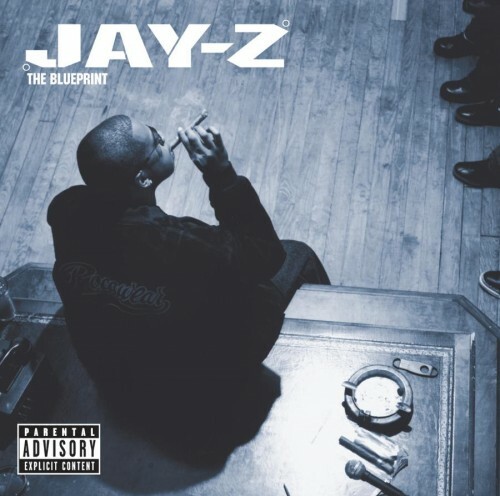 Jay - Z "The Blueprint"
24. The Game "The Documentary"
25. 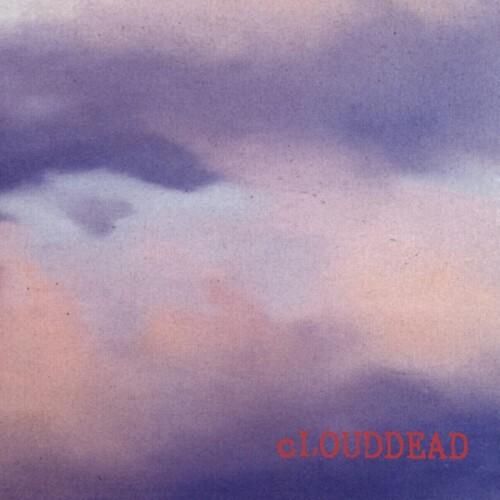 Buck 65 "Man Overboard"
26. Dj Egadz "Sad Music Makes Me Happy"
28. 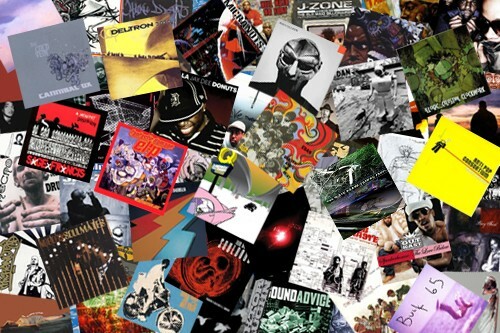 Anti-Pop Consortium "Shopping Carts Crashing"
29. Oxmo Puccino "L'Amour Est Mort"
30. Reflection Eternal "Train Of Thoughts"
32. Prefuse 73 "Everything She Touched Turned Ampexian"
33. Wu Tang Clan "Iron Flag"
34. Prince Paul " Itstrumental "
35. Sage Francis " A Healthy Distrut"
36. Masta Ace "Disposable Arts"
38. 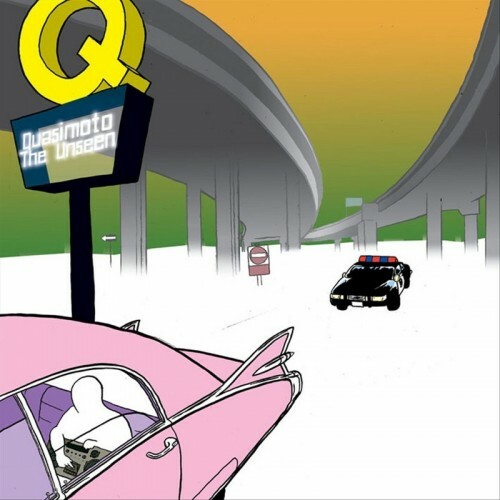 Quasimoto "The Further Adventures Of Lord Quas"
41. Dudley Perkins "A Lil Light"
42. Kanye West "Late Registration"
44. Mobb Deep "Amerikaz Nightmare"
45. NMS "Woe To Thee O Land Whose King Is A Child"
47. La Caution "Peines de Maures / Arc-en-Ciel pour Daltoniens"
48. K-The-I??? "Broken Love Letter"
49. Haïku D'Etat "Haïku D'Etat"
16. Sefyu - Qui Suis-je ? 01. 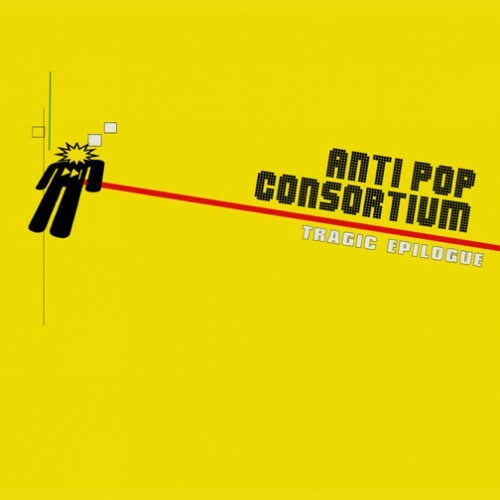 ANTI-POP CONSORTIUM "Tragic Epilogue"
02. 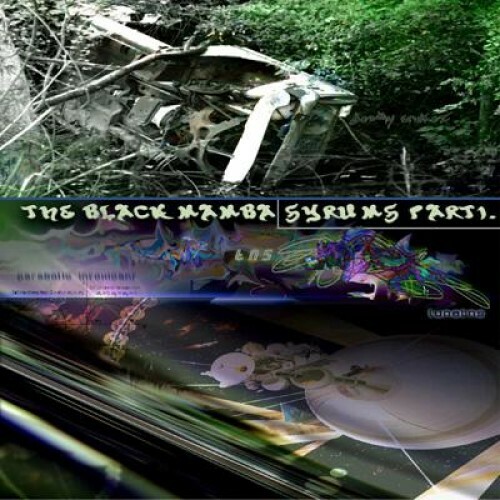 BIGG JUS "Black Mamba Serums (Japanese Edition)"
07. LAB WASTE "Zwarte Achtegrond"
09. NMS "Woe To Thee O Land Whose King Is A Child"
11. CLIPSE "Hell Hath No Fury"
13. 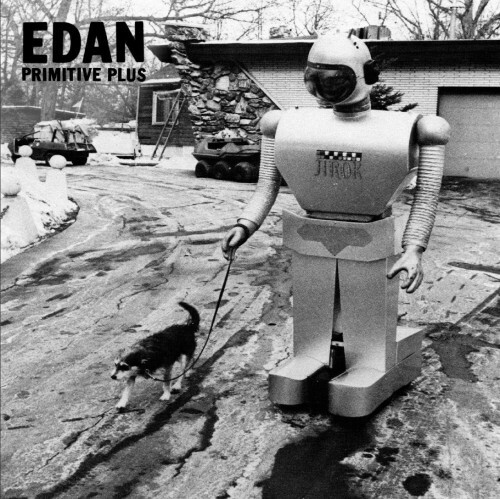 EDAN "Beauty And The Beat"
17. LA CAUTION "Asphalte Hurlante"
18. FOOD FOR ANIMALS "Belly"
19. SLUM VILLAGE "Fantastic Volume II"
22. FLYING LOTUS "Los Angeles"
23. KING GEEDORAH "Take Me To Your Leader"
24. LOOK DAGGERS "Suffer In Style"
28. PREFUSE 73 "Vocal Studies + Uprock Narratives"
29. THE GROUCH, DADDY KEV & D-STYLES, "Sound Advice"
31. Boom Bip & Dose One "Circle"
32. Cannibal Ox "The Cold Vein" / "El-P Presents Cannibal Oxtrumentals"
34. Psykick Lyrikah "Des Lumières Sous La Pluie"
35. J-Zone "Pimp Don't Pay Taxes"
36. AWOL One & Daddy Kev "Number 3 On The Phone"
37. Subtitle "Young Dangerous Heart"
40. L'Armee Des 12 "Cadavre Exquis"
42. Count Bass D "Dwight Spitz"
44. Radioinactive & Antimc "Free Kamal"
45. Qwel & Maker "The Harvest"
46. Zion I "Mind Over Matter"
47. Bike For Three! "More Heart Than Brains"
48. Fbcfabric & Reindeer "It's Not Who You Know It's Whom You Know"
50. Daedelus "Denies The Day's Demise"
Binary Star "Master Of The Universe"
Ceschi "They Hate Francisco False"
Dr. Who Dat? 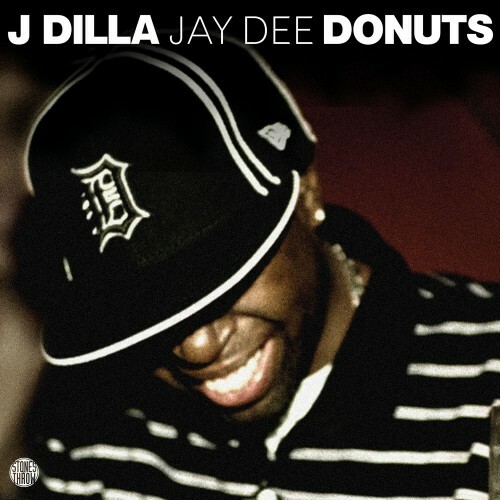 "Beat Journey"
eDIT "Certified Air Raid Material"
El-P "I'll Sleep When You're Dead"
Inoe Oner "Governments Greatest Hits"
J-Live "All Of The Above"
Kill The Vultures "Ecce Beast"
La Rumeur "L'Ombre sur la Mesure"
Lil' Wayne "Tha Carter Vol. 2"
MF Grimm "The Downfall Of Ibliys (A Ghetto Opera)"
Non Phixion "The Future Is Now"
Obba Supa "To: AM - Free: AM"
Quasimoto "The Further Adventures Of Quasimoto"
Radioinactive "Soundtrack To A Book"
Ricci Rucker & Mike Boo "The Scetchbook"
Robust "Potholes In Our Molecules"
Sage Francis "A Healthy Distrust"
Shafiq Husayn "Jank Random vs. Earl Leonne: The Frequency Clash"
Shape Of Broad Minds "Craft Of The Lost Art"
Sixtoo "Songs I Hate (And Other People Moments)"
Subtle "For Hero For Fool"
TTC "Ceci n'est pas un disque"